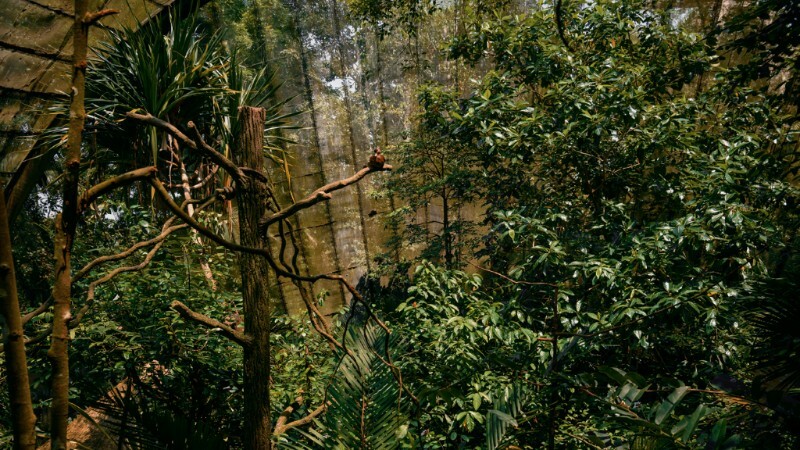 My Forest Has No Name explores humankind's fascination with the tropical forest through time. It traces our portrayal of the forest from colonial times into the present day through a series of artworks that merge antique prints, ready-mades and text with original artwork. 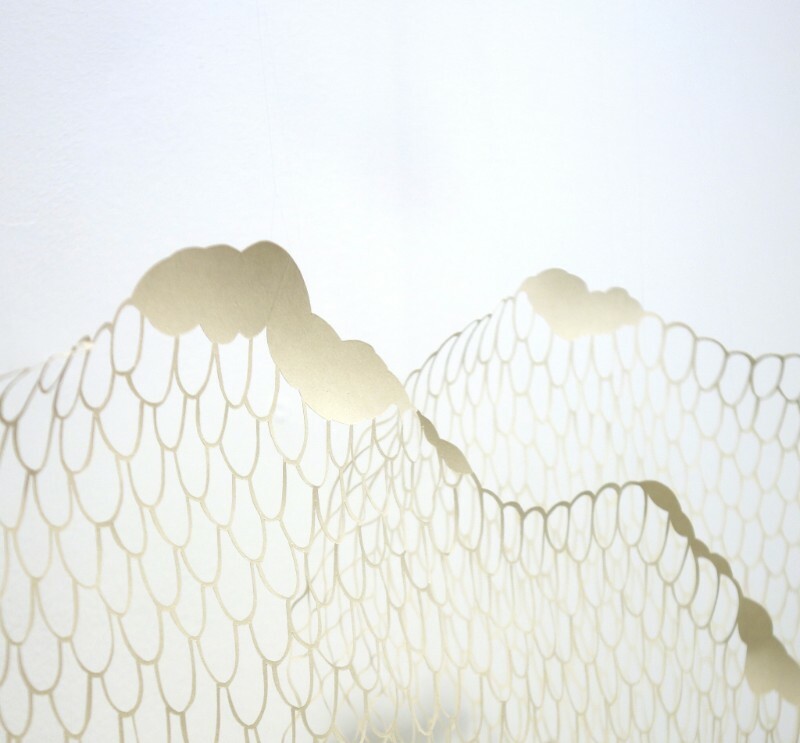 This highly anticipated exhibition is Ong's first solo show with FOST Gallery. 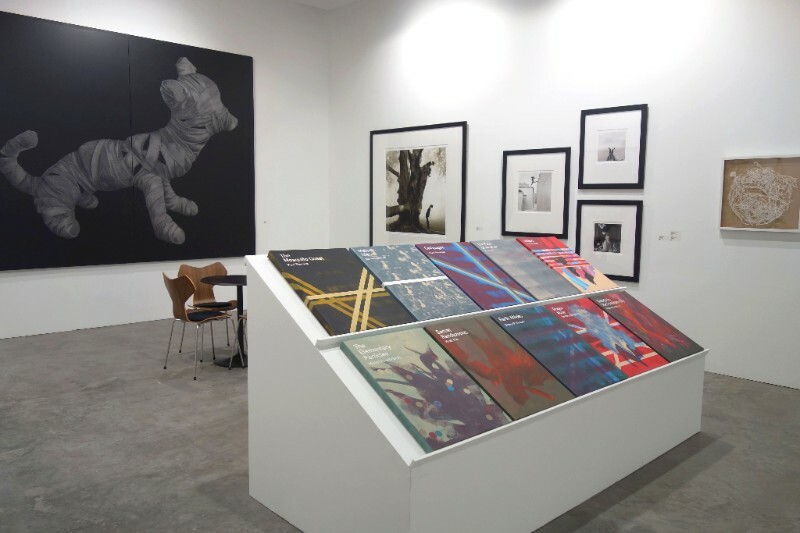 FOST Gallery will be returning to Art Stage Singapore for its sixth edition in January 2016! We will be featuring new works by Adeel uz-Zafar, Heman Chong, Chun Kai Feng, Jimmy Ong, alongside other works by Song-Ming Ang, Khairullah Rahim, Izziyana Suhaimi, Grace Tan, Wyn-Lyn Tan and Ashley Yeo. As one of the biggest public art projects in Singapore, the Land Transport Authority's Art in Transit Programme has recently launched a series of artworks created by various Singapore artists and local institutions, that are on view at the 12 new stations along the Downtown Line 2. Punctum of the Long Hills by John Clang and Woven Field by Grace Tan have been installed at the Bukit Panjang and Little India MRT stations respectively. In Heman Chong new exhibition, An Arm, a Leg and Other Stories, a million blacked out business cards covering the floor set the scene for the exhibition which explores ideas of exchange, and the role of rules and regulations in determining codes of behaviour. View more details of the exhibition here. Curated by Li Qi, the Senior Curator at the Rockbund Art Museum, Ifs, Ands, or Buts is a continuation of Chong's conceptually-charged investigations into how individuals and communities imagine the future. This generates a multiplicity of objects, images, installations, situations and texts as the work. Follow Rockbund Art Museum's website to find out more. 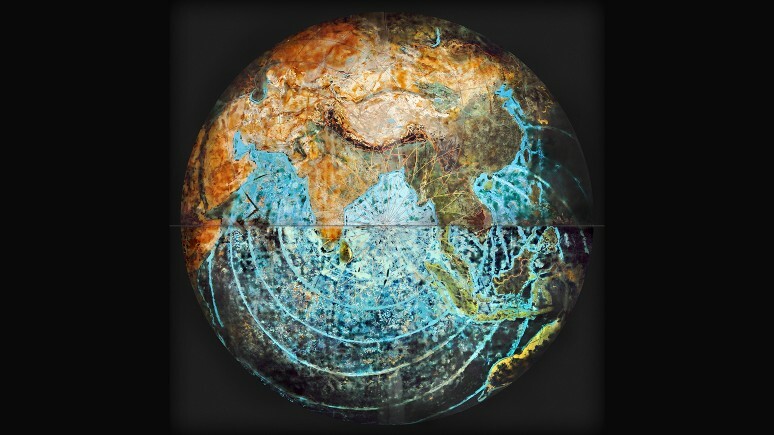 Sous la lune/Beneath the moon presents major existing and new works by eleven artists from Southeast Asia and France. Curated by Khairuddin Hori, Deputy Director of Artistic Programming at the Palais de Tokyo (Paris), the exhibition explores the mysterious, complex and multi-layered nature of aesthetic experience through immersive artworks and installations in a range of media. Find out more about the exhibition here. 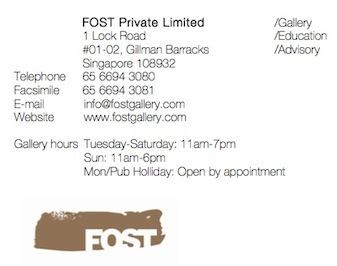 FOST Gallery wishes all a Merry Christmas and a Happy New Year. Thank you for your continued support throughout the year of 2015! Please note that the gallery will be closed from 24 December 2015 to 04 January 2016. We reopen on Tuesday, 05 January 2016. The gallery will be open for private appointments during this time, please call +65 6694 3080 at least one day in advance to arrange for one.